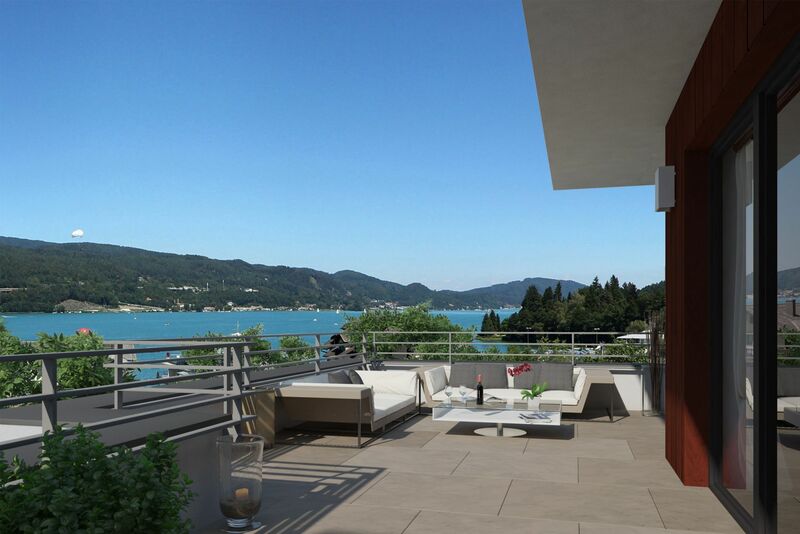 In Velden Auen on the quiet and sunny south shore of the Wörthersee will be built a new building project with four houses and a total of 44 appartements. 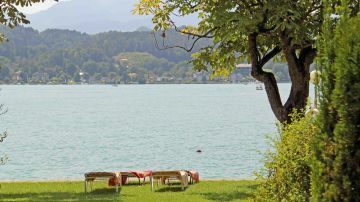 Velden with southern flair and the casino, exclusive boutiques, top restaurants and the famous Schlosshotel are not even three kilometers away. 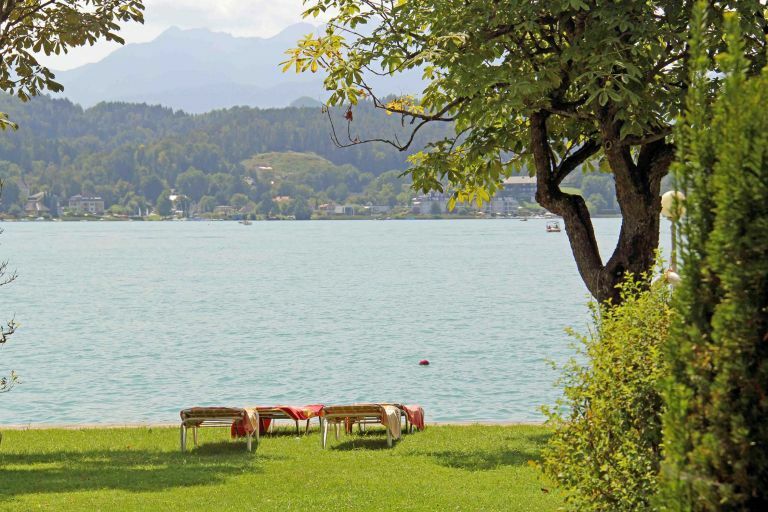 150 meters away, the Strandbad Schiefling ensures a extensive bathing fun. 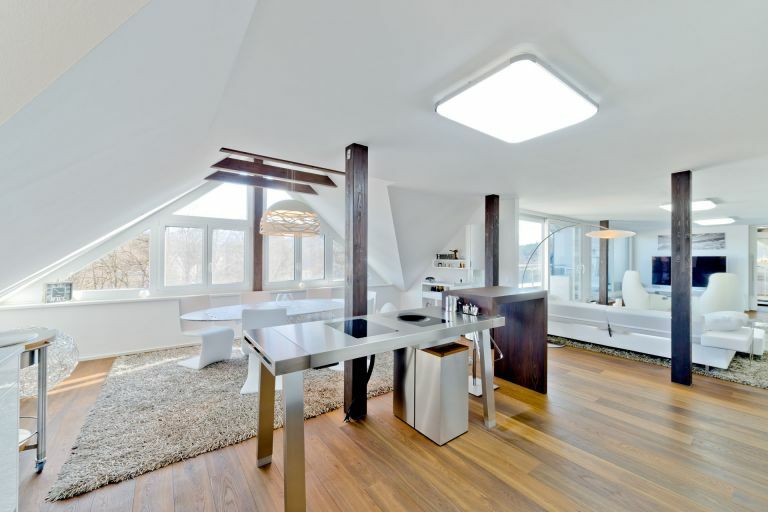 It has a total area of approx. 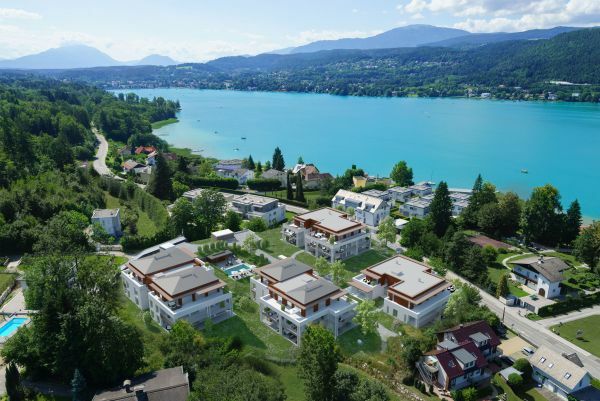 7,500 m² and offers, besides numerous attractions such as surfing, water skiing and pedal boat rental, a large landing stage as well as a café – restaurant with a wonderful view of the Wörthersee. CALLISTA means “more than beautiful” in Greek. 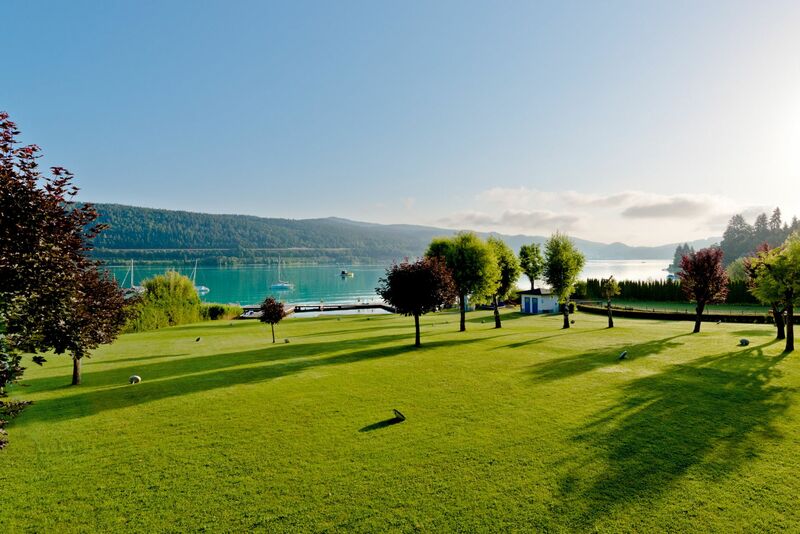 And life on Lake Wörthersee is more than beautiful. That sounds like crystal clear, beautiful blue water. 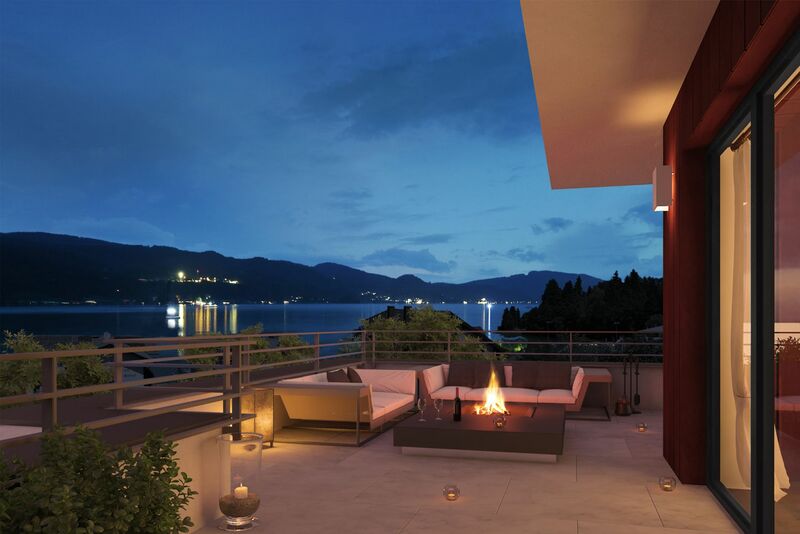 And you can enjoy this luxury almost on your doorstep day after day in your new home. This exclusive residential project with 44 freehold flats and 80 underground parking spaces is being built on a plot of more than 10,000 m² in an absolutely fantastic location. 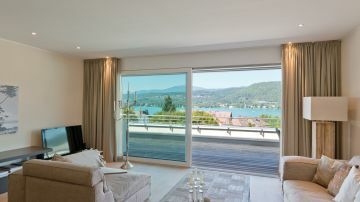 The apartments offer a breathtaking view of the blue Wörthersee. 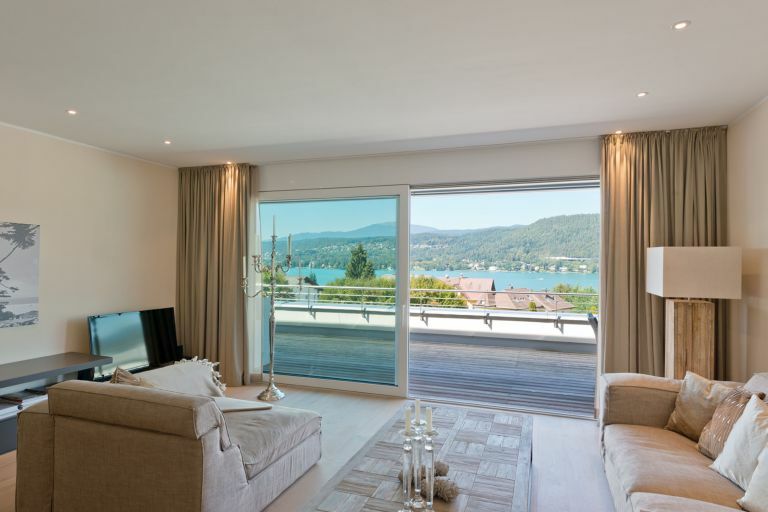 The complex impresses with modern architecture, high-quality construction and equipment as well as an outdoor pool and pool house! 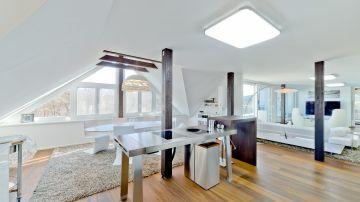 An exact construction and equipment description as well as the floor plans are gladly sent on request! 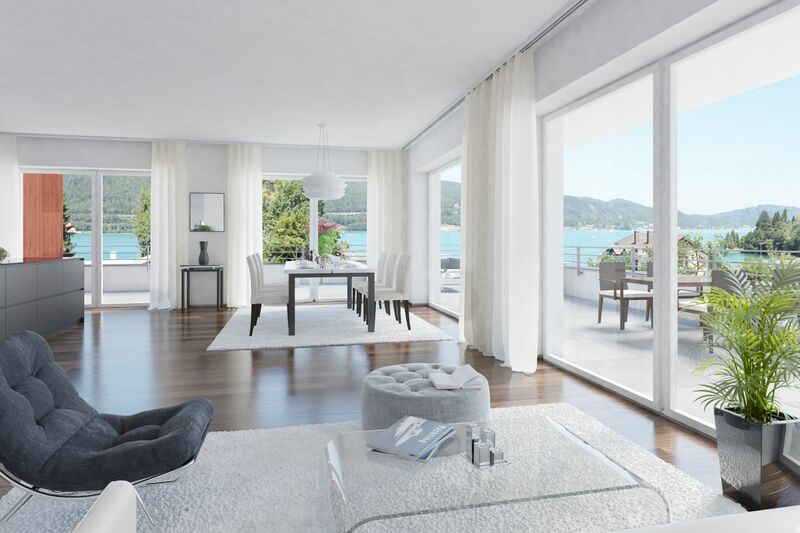 The purchase takes place for the buyer, commission-free directly from the developer.